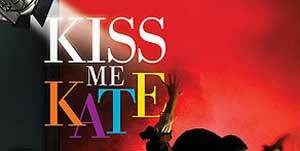 Trevor Nunn’s production of Kiss Me Kate which is currently rehearsal and starts previews at the Chichester Festival Theatre on June 18th (prior to an official opening on June 27th for a run through to September 1st) will re-open at the Old Vic Theatre from November 20th with press night on December 3rd. 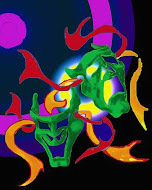 The production runs until 2nd March 2013. Cast members currently transferring include Alex Bourne, David Burt, Adam Garcia, Clive Rowe and Hannah Waddingham. It will be choreographed by Stephen Mear.